Silke Engel is all about communication. As a psycholinguist, she knows exactly what she is talking about in her trainings, coachings and consultations. 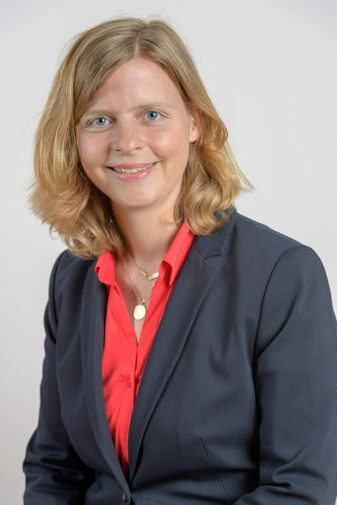 Whether in sales, in leadership or in the internal organization – Silke Engel conveys her content with great commitment and the necessary pinch of humor. As soon as the why is clarified with the customer, she goes solution-oriented to the how. Before deciding to join flow consulting, Ms Engel worked for 15 years as an independent consultant, trainer and coach in southern Germany. Even after her studies, she continued to learn more and completed further education as a trainer and consultant, mediator and systemic coach.